Spritz on critical hydration with this refreshing blend of skin-repairing Aloe moisture-binding humectants plus soothing Lavender Balm Mint and Arnica. Fragrance free. Professional recommendation advised. Lavender Extract a natural antiseptic soothes and purifies the skin. 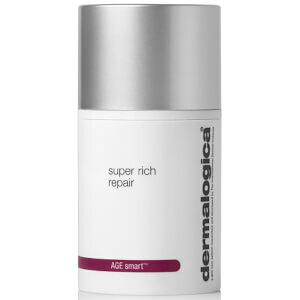 Extracts of Arnica and Cucumber natural skin fresheners help condition skin. Love this product! I use it straight before moisturising. It's so refreshing and the perfect companion for the moisturiser. Wonderful product! This is the best product I have used in my life. I use it multiple times a day - whether my skin is dry, oily or sweaty - it is perfect. I wear make up every day and it is amazing that I can spray a product on top and it doesn't change my coverage at all or change the way my make up looks, it just makes my skin look like it's the perfect tone all day! Never too oily and never too dry! 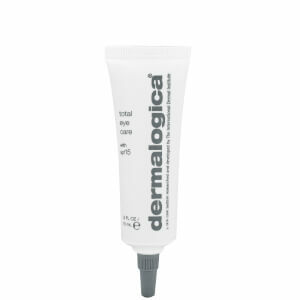 I only use all dermalogica products but this one in particular I swear by. i love this stuff, so easy to use. great for the lazy person. Love it! Fast, easy, light, soothing, refreshing toner. Also great to freshen up your makeup. I use it under active moist.